So yesterday's post was about my travels. Today's post is about my writing. This is an odd year for me. I've been writing up a storm, but at the moment, nothing is finished, and I've been focused on non M/M Romance. 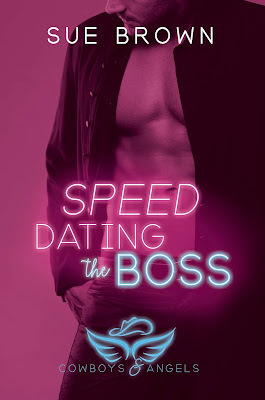 Speed Dating the Boss was released in June, the first of my Cowboys and Angels series. 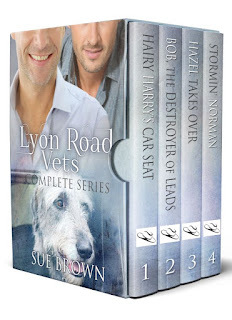 Will a mix of privilege and blue-collar be a recipe for love… or disaster? 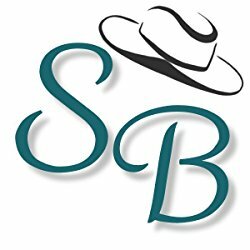 Dan’s pretty satisfied with his job at the working-class bar Cowboys and Angels, enjoying his simple life, apartment, and cat. 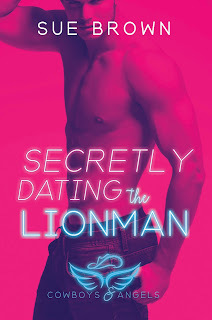 He could do without the fights that break out in the bar, his boss’s meddling daughter, Ariel… oh, and a brutal unrequited crush on his straight, alpha boss, Gideon. When Dan’s friend prepares to tie the knot, everyone insists Dan needs a date for the wedding. Before he can protest, Ariel arranges a gay speed-dating event at the bar with Gideon as a participant. The unforeseen revelation from Gideon that he’s bisexual raises Dan’s hopes, especially when Gideon announces he wants to accompany Dan to the wedding. Could Gideon really be interested in Dan? When Dan needs someone most, Gideon offers his unconditional support, showing Dan the kind of man he really is, with genuine commitment. Teaming up to save the wedding from a hungover groom and intolerant parents, can Gideon convince Dan they’re the best match since beer and pizza? 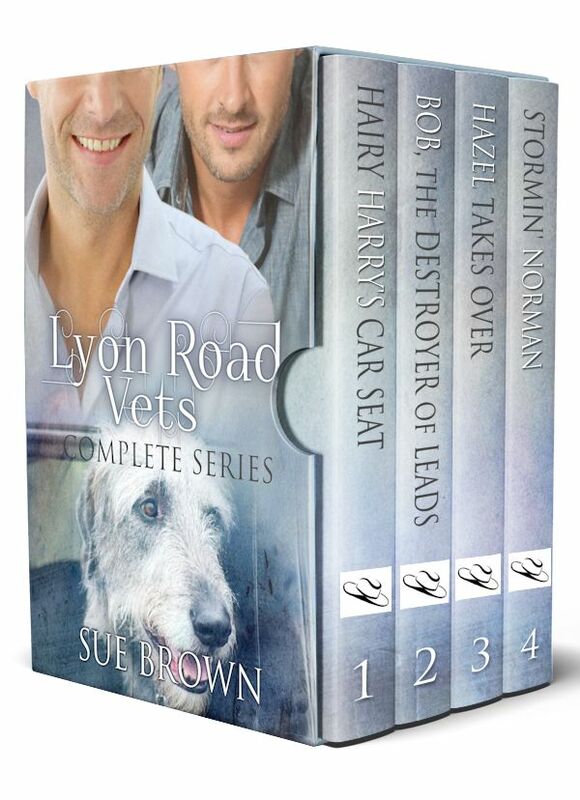 At the end of August, I'll be releasing the boxset of the Lyon Road Vets complete series. Amazon link to follow. Secretly Dating the Lionman, the second in the Cowboys and Angels series will be out in November. Plans - A lot of people are asking me about Hello My Angel and Alpha Trucker. The fact is I'm totally jammed on both on them. I still plan to finish both series, but until the boys cooperate I'm truly stuck. Other genres - Watch this space. I've been writing other genres because my brain dried up on M/M. My heart is still in M/M, but the boys aren't talking. Any suggestions?